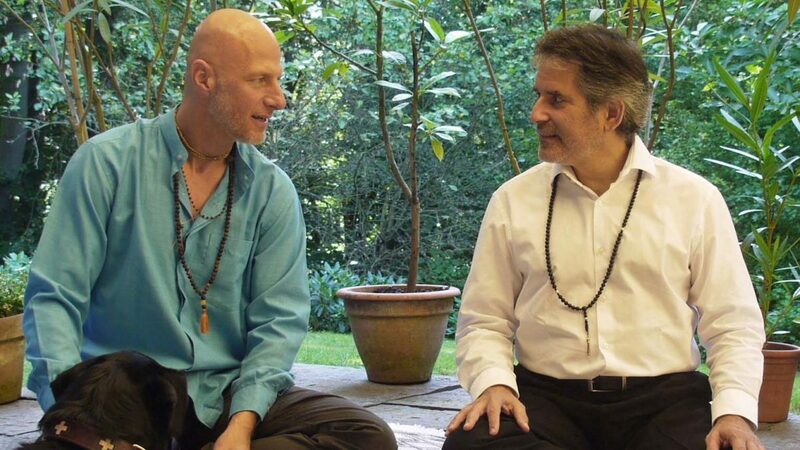 Sebastian Gronbach and I recently had a series of dialogues at the Anahata Akademie, Sebastian’s ashram near Bonn in Germany. Sebastian was interested in some things I had said in a recent exchange with Deepak Chopra. At the end of my impromptu talk with Deepak, I expressed three wishes for the future: I said that I wanted to be free, to burn Karma, and to make the world a better place. In these seven short videos, Sebastian and I go deeper into those wishes. We also touch on additional subjects, including Sebastian’s awakening to evolution, my relationship with my own Guru Poonjaji, and what it means to awaken to the truth of suffering. Part 3: What is the Unique Self of Andrew Cohen?